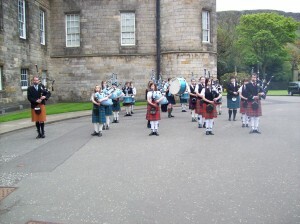 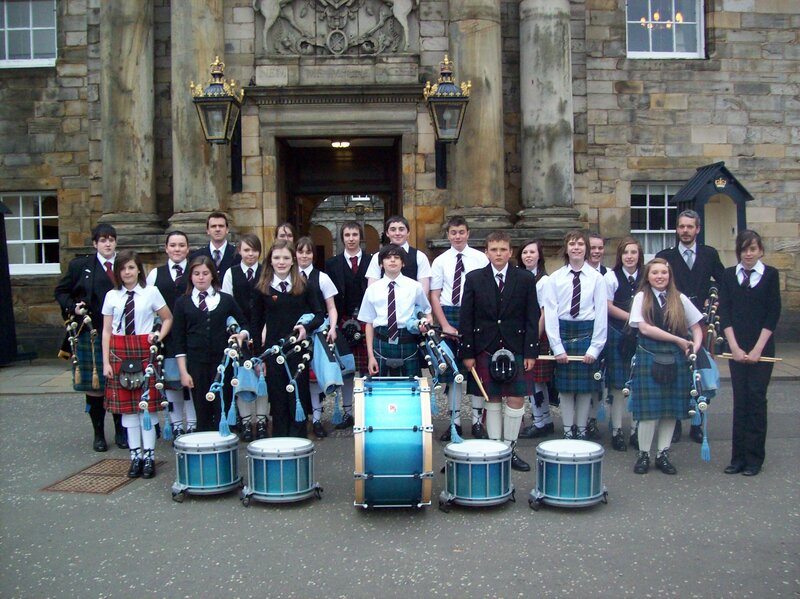 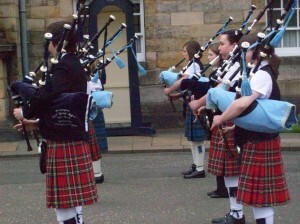 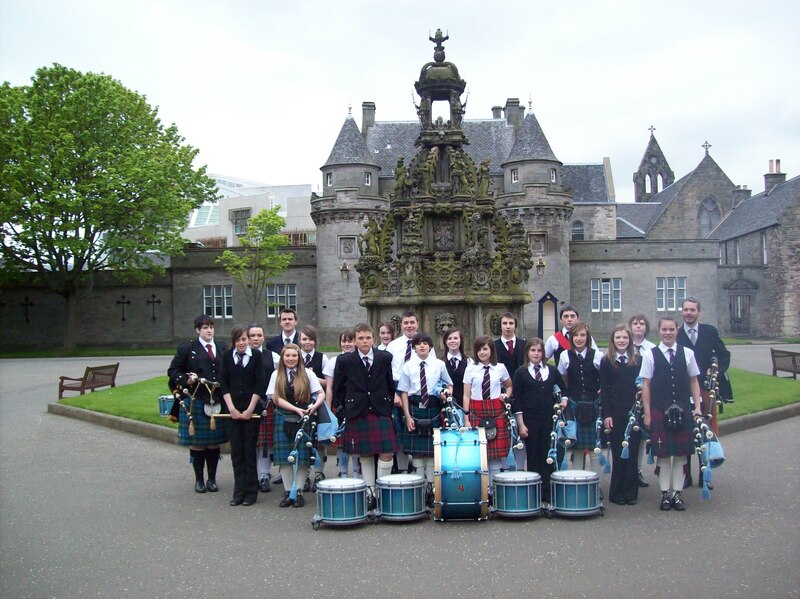 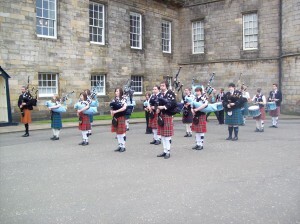 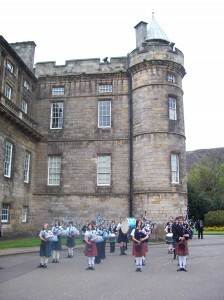 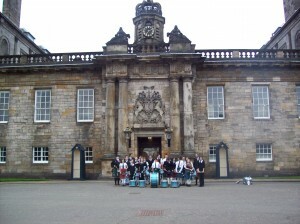 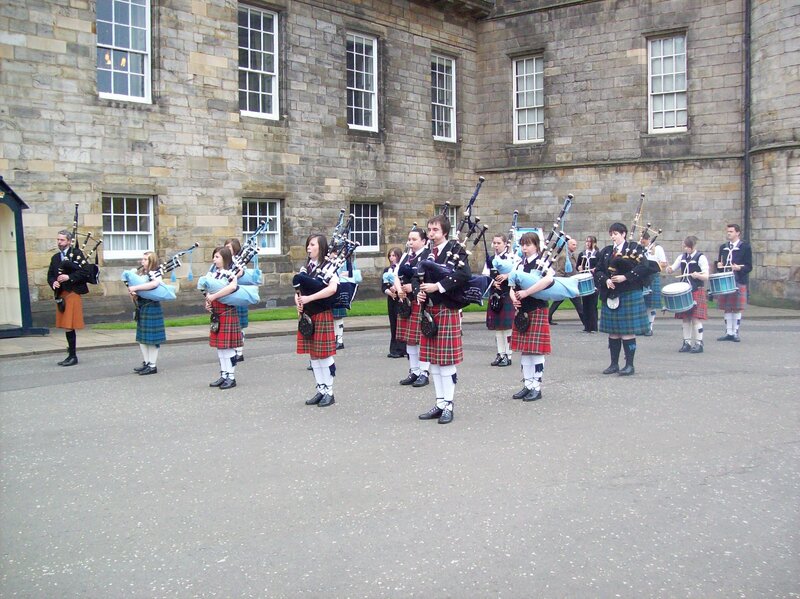 On a cold and wet Thursday Evening Preston Lodge High School pipe band arrived at Holyrood Palace to entertain arriving guests including Princess Anne. 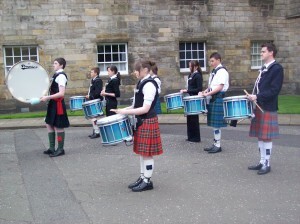 The band played very well and were a credit to the school. 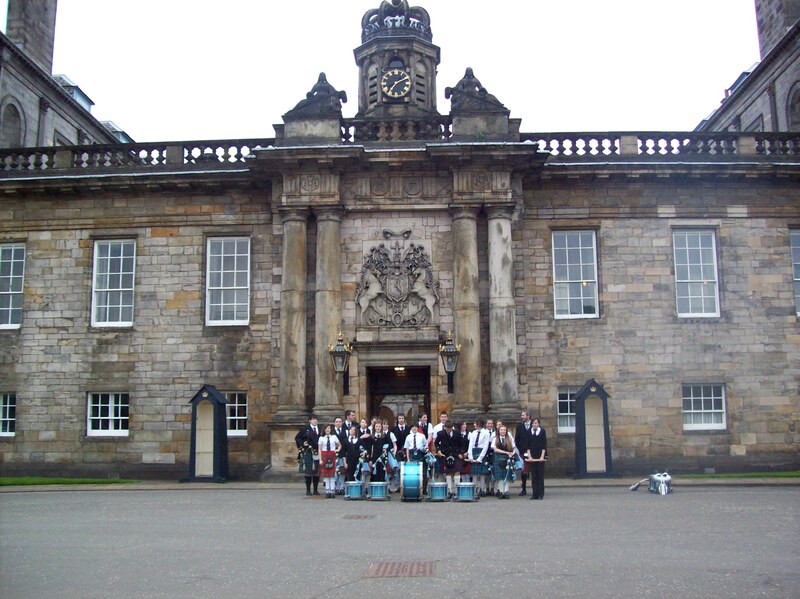 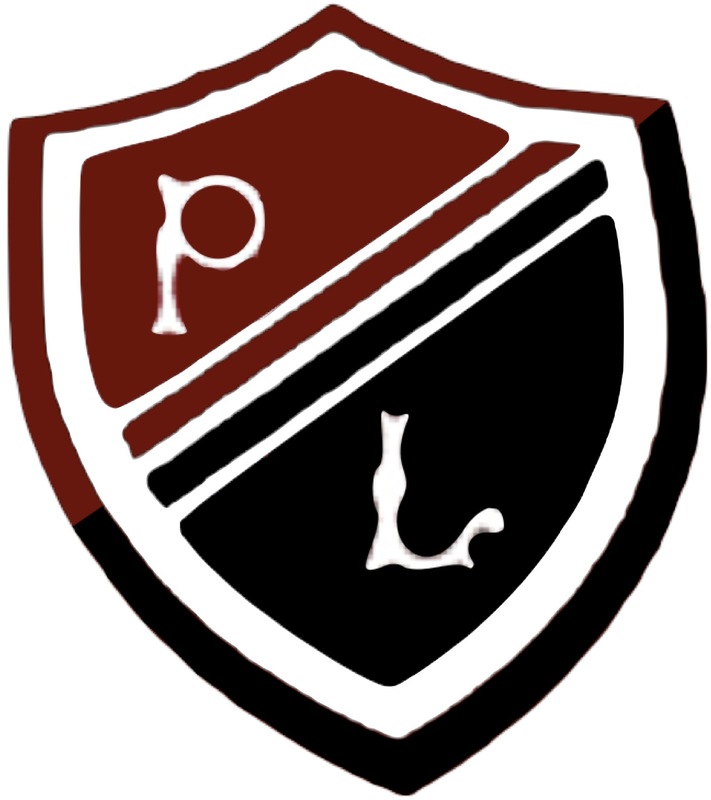 I would like to thank The Vine Trust for their invitation to perform and the East Lothian Pipes and Drums Trust, particularly Lee Moore and Scott walsh for all their support and hard work with the pupils.